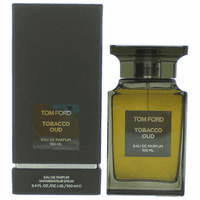 Tobacco Oud by Tom Ford is a Woody Spicy fragrance for women and men. 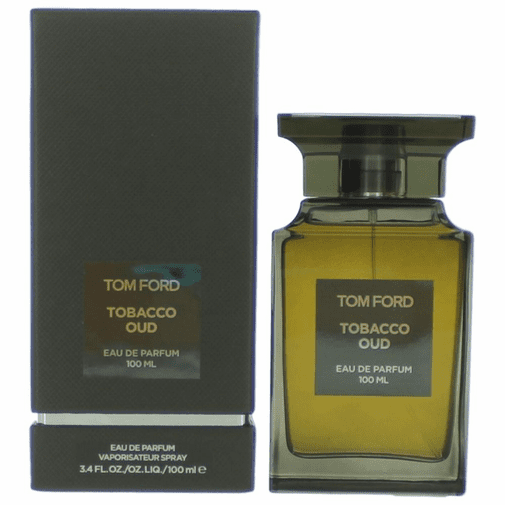 Tobacco Oud was launched in 2013. The nose behind this fragrance is Olivier Gillotin. Top note is whiskey; middle notes are cinnamon, coriander and spicy notes; base notes are agarwood (oud), tobacco, sandalwood, patchouli, benzoin, incense, cedar and vanilla.